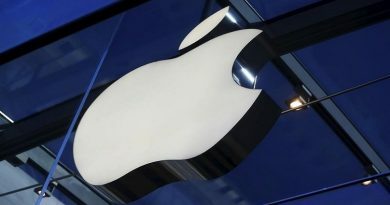 (Reuters) – Amazon.com Inc on Tuesday, briefly joined Apple Inc to become the second $1 trillion publicly listed U.S. company after its stock price more than doubled in a year as it grew rapidly in retail and cloud computing. It’s shares traded as high as $2,050.50 before easing a little to end the session at $2,039.51, up 1.3 percent and just short of the milestone level of $2,050.2677. 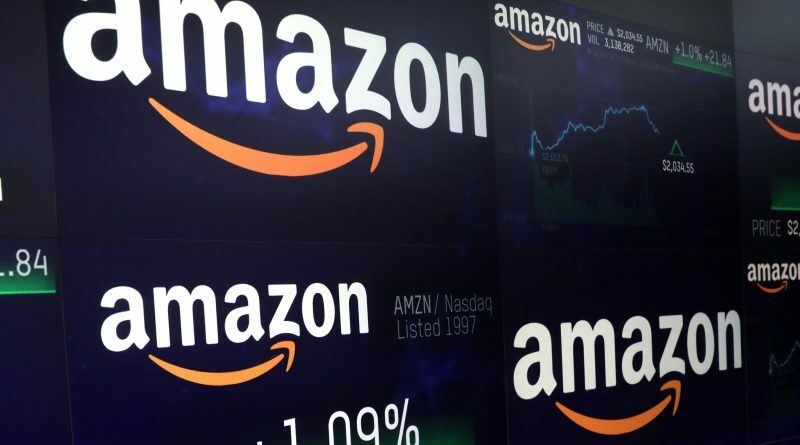 In the second quarter, the unit accounted for 55 percent of Amazon’s operating income and 20 percent of total revenue, according to Morgan. 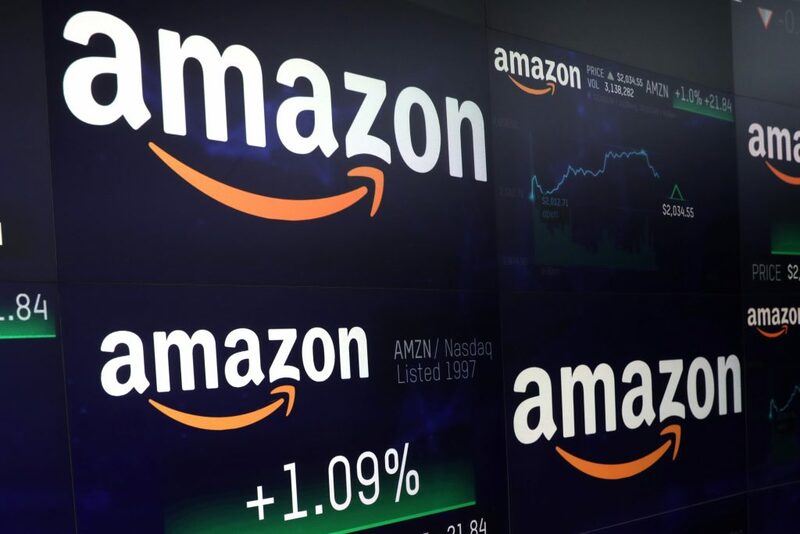 Amazon – founded as an online book-retailer in Chief Executive Jeff Bezos’ garage in 1994 – started trading on May 15, 1997, at $1.50 on a split-adjusted basis.